Mystical soft blue color sunlight with raindrops and steam in the foggy forest landscape. Magic view of a magic rainy forest trees. 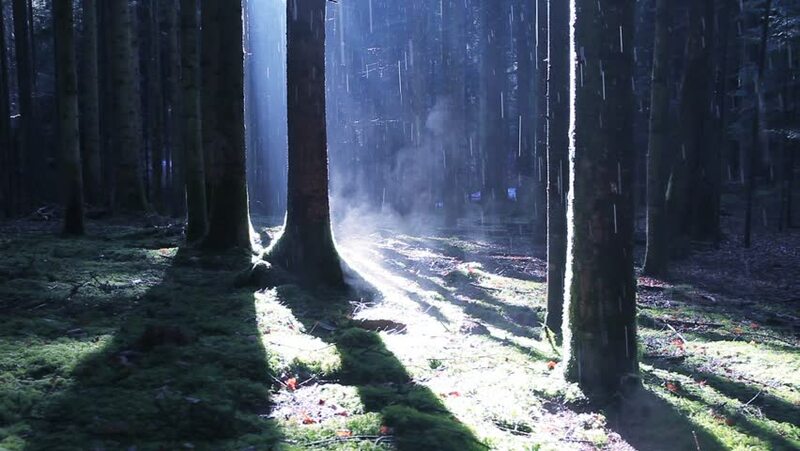 hd00:21Magical sunny light in the forest at rainy and sunny day. hd00:40Driving on snowy road through a forest.